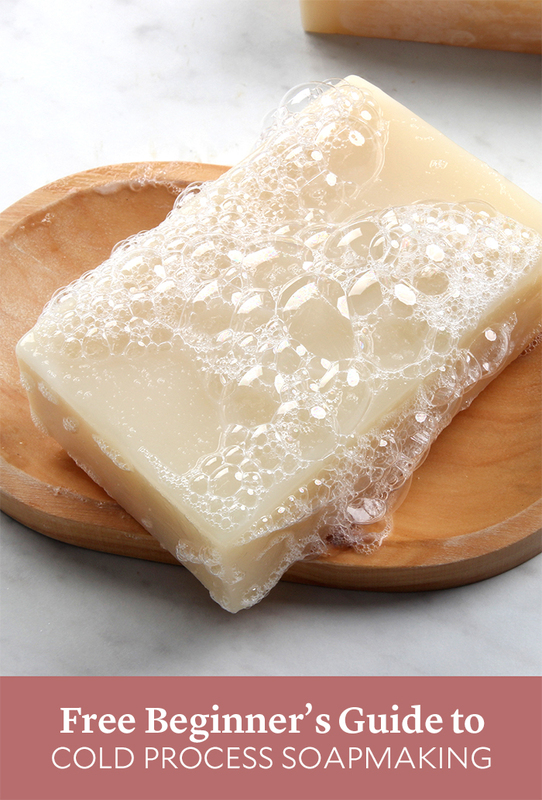 If you want to customize soap down to the last ingredient, cold process is a great option. You get to choose the oils, colorants, scents, and more. Once you find your perfect recipe you can start getting creative with the designs. Cold process soap is made by combining oils and sodium hydroxide lye. That causes a chemical reaction called saponification. 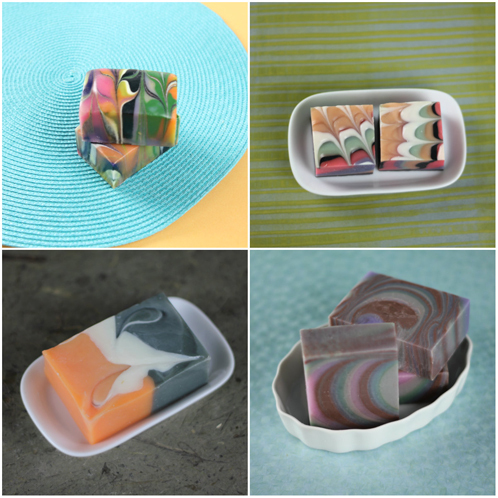 Melt and pour soap has already gone through that process – learn more about working with it here. Below you’ll find cold process terms, safety tips, and a list of the equipment you need to get started. 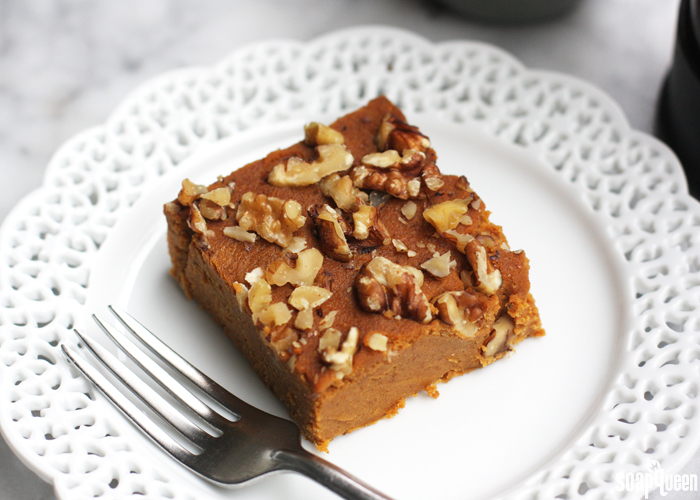 I love pumpkin treats during fall…I mean, who doesn’t? Pumpkin and spice is such a comforting flavor, and lends itself to so many applications. Pumpkin is also full of fiber, vitamin A and iron, making it a great option for healthy recipes. In particular I enjoy eating pumpkin spice dishes for breakfast. They satisfy my sweet tooth right at the beginning of the day! 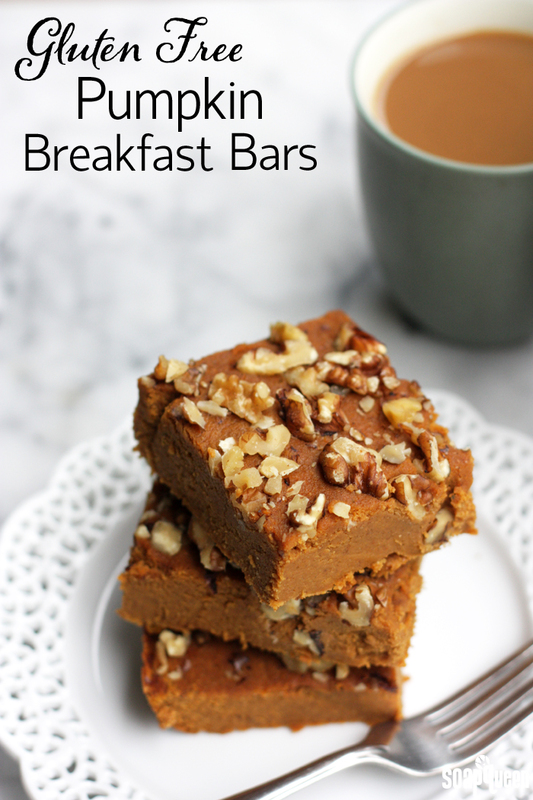 These Pumpkin Breakfast Bars are light on sugar but heavy on pumpkin flavor. Made with coconut flour, they are firm yet moist and taste very similar to chewy and slightly-grainy pumpkin pie. I love enjoying these bars after they have cooled in the fridge overnight, but you can also eat them warm out of the oven. Chopped walnuts add a nice texture and crunch. If you prefer a different kind of nut (or no nuts at all) feel free to swap them with your personal preference. Recently, I bought a vegetable spiral slicer and have been spiraling as many veggies as I can get my hands on. I use this slicer and it works great. So far my favorite type of veggie “noodle” is zucchini. Their neutral flavor is great for a wide variety of sauces and toppings, and their texture is truly reminiscent of a real noodle. After baking them with standard tomato and pesto sauce, I began scouring the internet for another option. 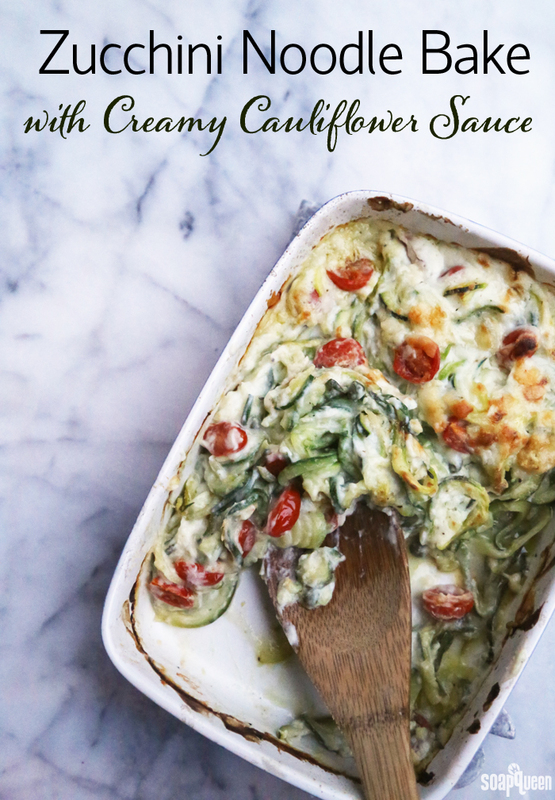 I came across Pinch of Yum’s recipe for Creamy Cauliflower Sauce and knew it was the perfect match for my veggie noodles. The cauliflower sauce is rich and flavorful. If you aren’t a fan of cauliflower, it honestly doesn’t taste like it at all. Instead, the flavor of garlic and parmesan cheese shine through to create an amazing substitute for alfredo sauce. 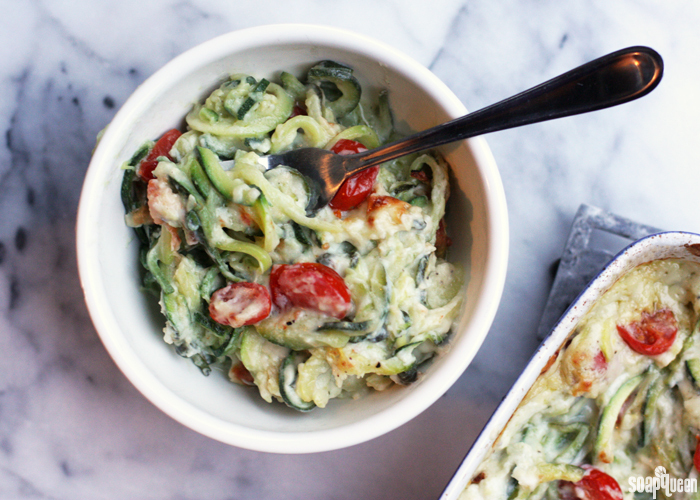 If you don’t have a noodle slicer, you can make this dish with standard cut zucchini. Spaghetti squash would also work well. I added tomatoes and capers for another layer of flavor. If you’re a meat eater, you could easily add chicken or meatballs. Yum! That’s right; its happened! Lily is already one year old. This is where I exclaim about how fast time flies and how everyone warned me this would happen … and yup, ya’ll were right. It really does go by fast. To celebrate, I made Lily two recipes off my Pinterest Yummy Food Recipe board, Dark Chocolate with Orange Glaze and Lemon Coconut with Lemon Glaze. Oh little Lily! 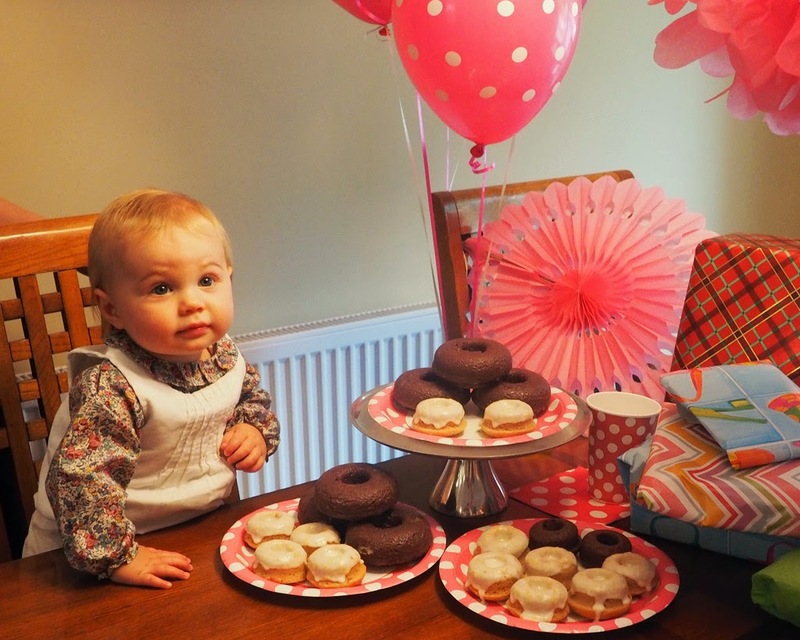 All the doughnuts, she’s not sure what to do about them. Should she eat them? She doesn’t usually get sugar. What to do? What to do? Cold Process Soap is amazing and produces a better bar of soap than most store-bought soaps. It does require research before diving in. 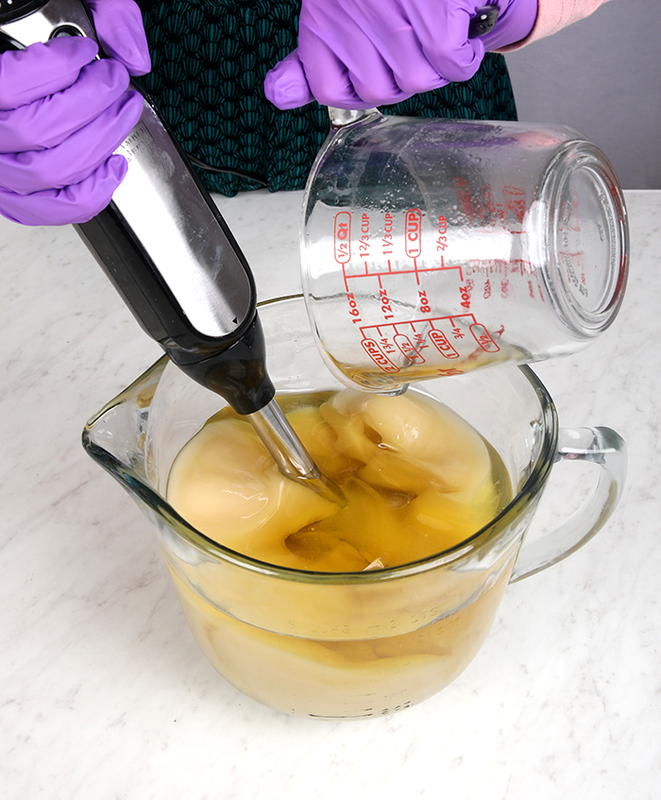 If you are not familiar with sodium hydroxide or CP soapmaking, please watch the Soap Queen TV Video on lye and how to use lye properly, or read the lye safety section in the Soap Crafting book. These are my favorite 3 Cold Process soap recipes that I tend to stick to when making soap for classes, family and friends. 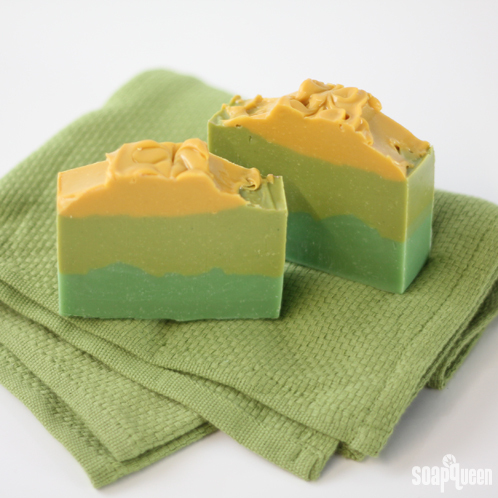 The Avocado Moisturizing Bars from the Soap Crafting Book.